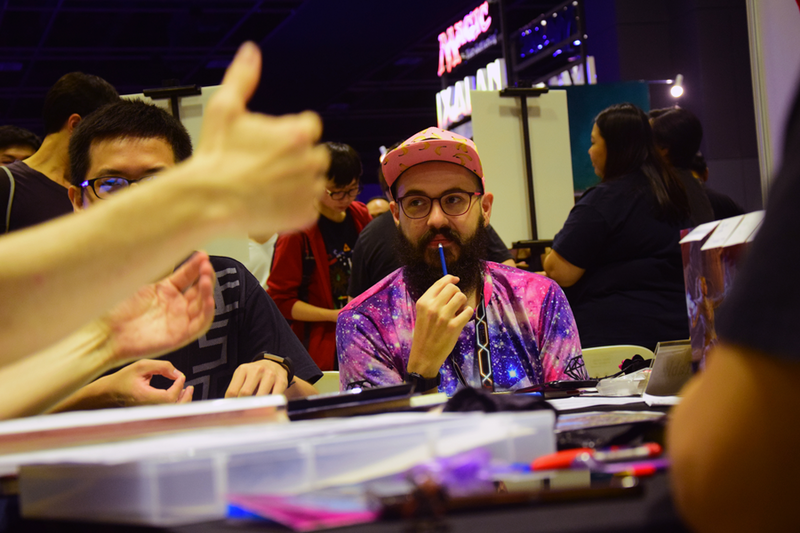 Earlier this year, I had the great opportunity to catch up with Lysa about our community and how we hope to continue to foster great relationships with Shops, DMs, Players and the AL Community-at-large. Lysa had another surprise up her sleeves. 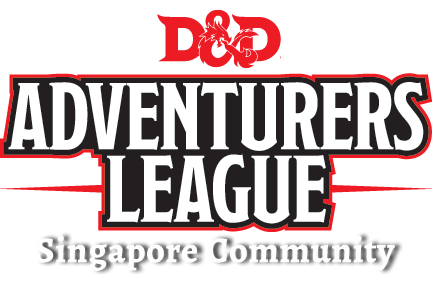 ..
Singapore AL Community, I present to you the first legal copy of DDAL00-02 – Lost Tales of Myth Drannor in Singapore!